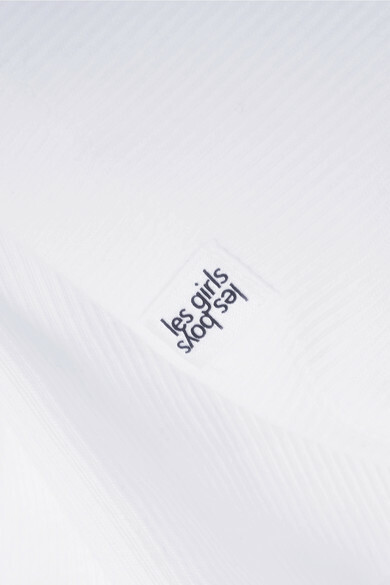 Lingerie label Les Girls Les Boys eschews fussy details and loud prints in favor of creating simplistic, well-made essentials. This ribbed tank is cut from white cotton-jersey that's enhanced with stretch for comfort. You'll love how soft it feels so much that stocking up on the coordinating Boy briefs is a must. Shown here with: Jennifer Fisher Earrings.